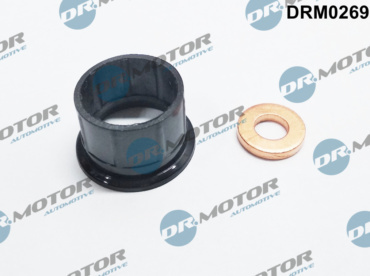 The Dr.Motor Automotive brand was created by professionals who decided to convert their experience and knowledge, gained in the automotive industry, into a product of excellent quality. 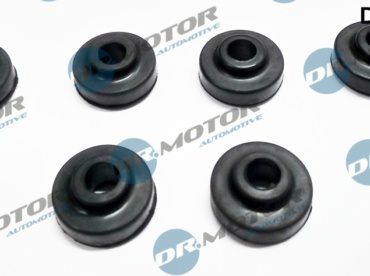 We are a leading manufacturer of automotive parts in Poland. 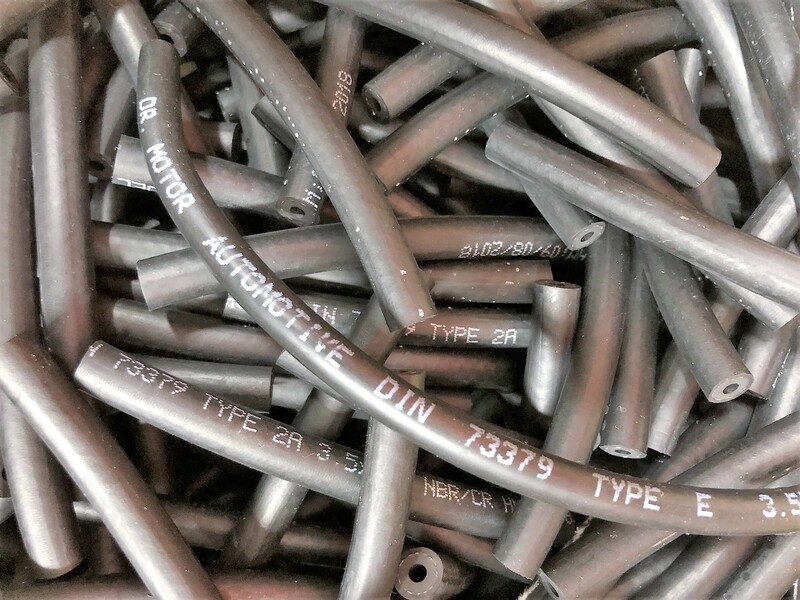 We offer engine parts for CR injection systems such as: fuel pipes, leak off pipes, gaskets, sealings, repair and assembly kits for passenger cars and light commercial vehicle – the current production program is constantly being expanded. We have several hundred of the most popular references. 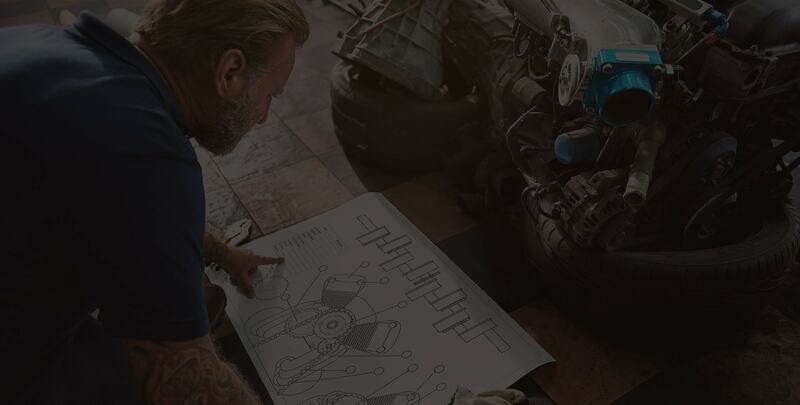 Our many years of experience in sales and knowledge of internal combustion engines enable us to quickly adapt our products to the needs of the market. The main feature of the company is the continuous improvement of the quality of our goods and services. 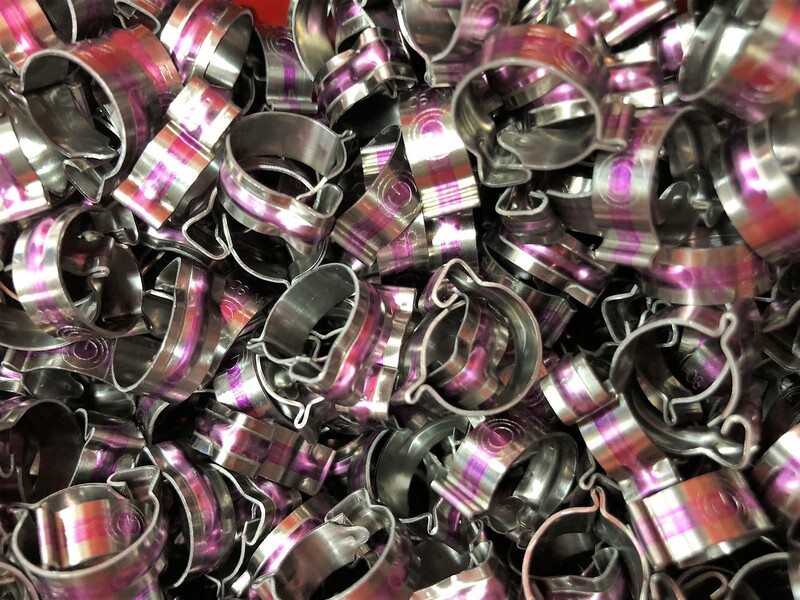 Our goal is to build a wide range of engine parts. Over 30 years of experience and technical education of the project management staff enabled effective selection of materials and production methods. 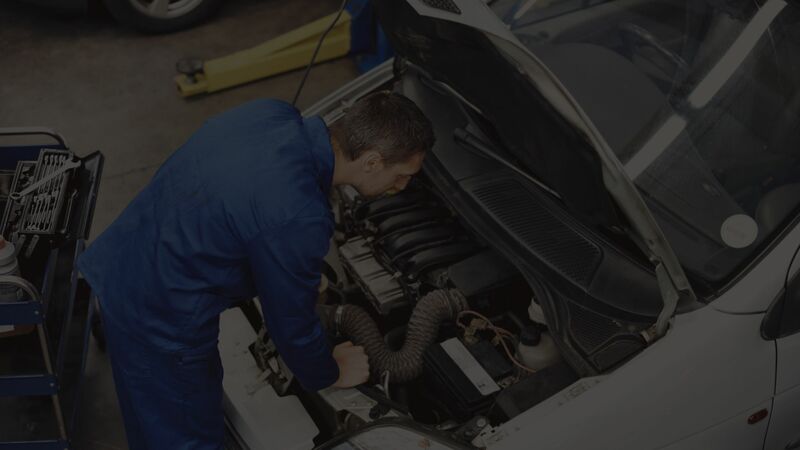 By choosing to work with an experienced Dr.Motor Automotive team, you have the guarantee of buying a high-quality product. 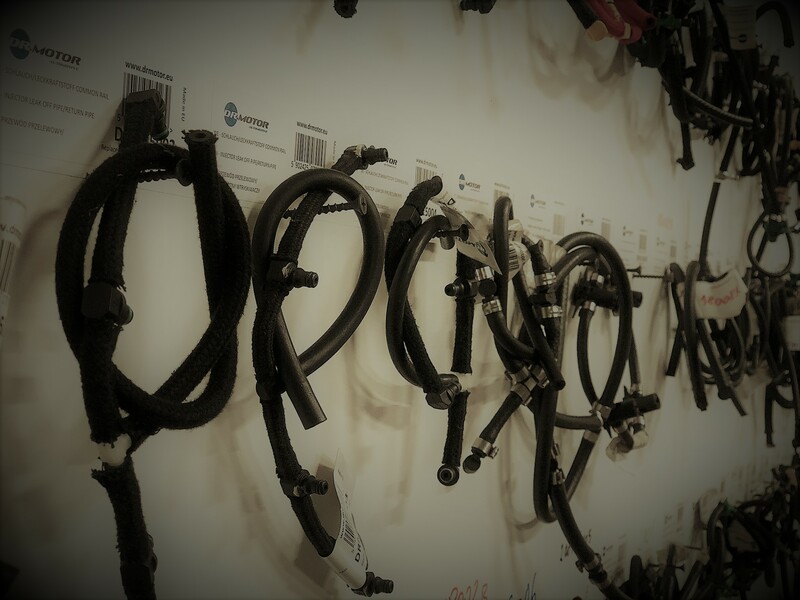 Due to the fact that our mission is to discover niche products on the automotive market, we can guarantee high sales of our products with maintaining very attractive margins. Experience gained over the years has allowed us to become a leader. 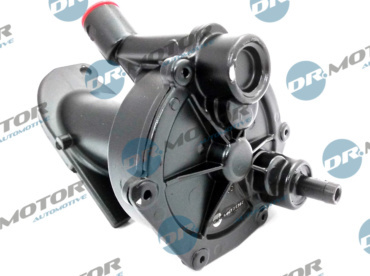 We are pleased to present April new products in Dr.Motor’s offer. WoW, more new products are coming. We are expanding our offer with another popular references for head gaskets. A complete set of engine gaskets (top) for Ford with 1.0 EcoBoost engine is a noteworthy item.